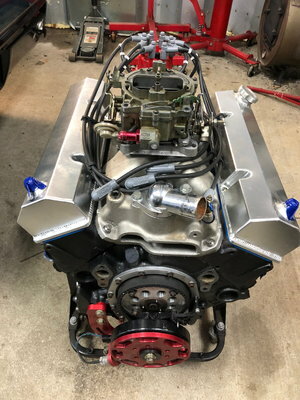 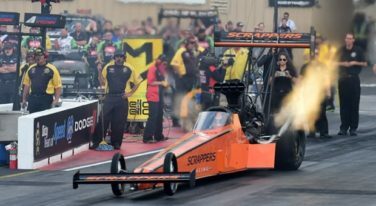 Mike Salinas’ Scrappers Racing Team has big plans for the 2019 season as he begins a second full year of NHRA Mello Yello Top Fuel racing. 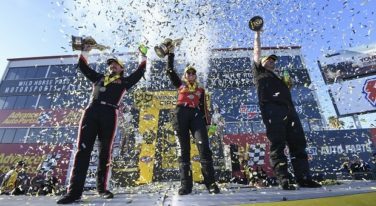 Two races remain in NHRA’s regular season before the six-race Countdown to the Championship playoffs begin for Mello Yello’s Top Fuel, Funny Car, Pro Stock and Pro Stock Motorcycle competitors. 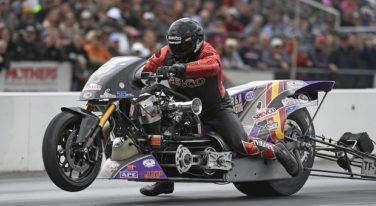 NHRA has announced its 2019 schedule of 24 races, with just a few changes in the mix for next season. 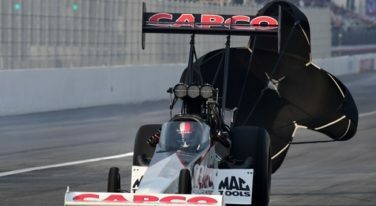 Steve Torrence has been on the cusp of a Top Fuel championship in NHRA Mello Yello Drag Racing Series competition for the past several years. 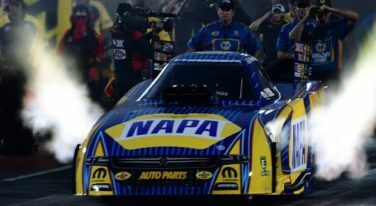 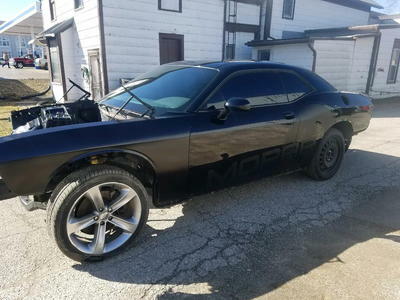 It happened again, for the second time in two NHRA Mello Yello Drag Racing Series races: A John Force Racing car had a huge, frightening accident in Sunday eliminations. 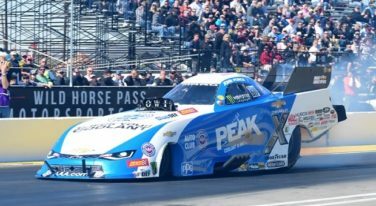 John Force Racing was all the rage once again at the second event of the 2018 NHRA Mello Yello Drag Racing Series. 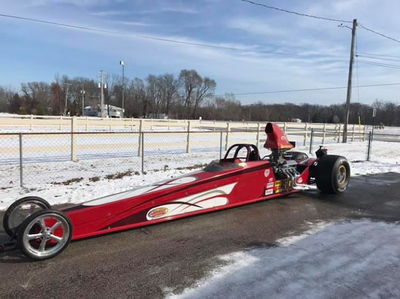 Will 2018 Be a Beckman Breakout Year? 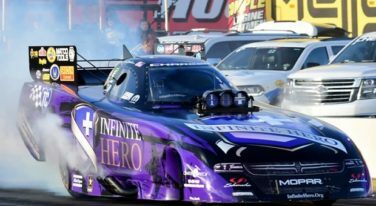 The 2018 NHRA Mello Yello Drag Racing Series season marks only the second time 2012 Funny Car champion Jack Beckman has started the year with the same Don Schumacher Racing crew with whom he ended the prior season. 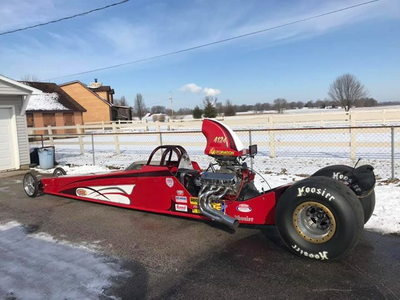 It’s time – the 2018 NHRA season has started testing, and that means the exciting races of the Mello Yello Drag Racing Series are close behind. 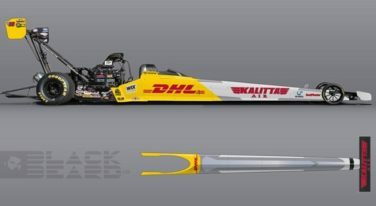 Kalitta Motorsports has just announced a partial-season partnership between long-time business associates DHL and team owner Connie Kalitta’s Kalitta Air. 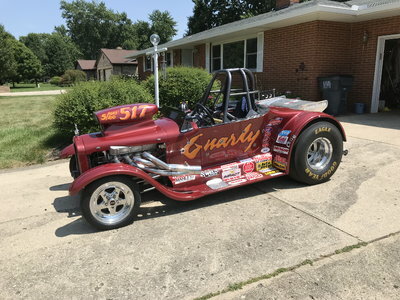 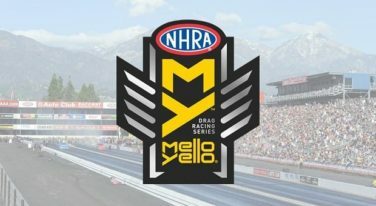 The Mickey Thompson Tires Top Fuel Harley Drag Racing Series category will expand to be featured at 10 events in next year’s NHRA Mello Yello Drag Racing Series, NHRA officials announced today.